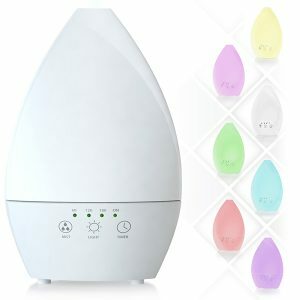 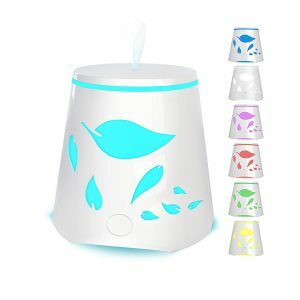 Essential Oils Gift Set is a Premium Collection of the Top 10 Most Popular Aromatherapy Essential Oils for use in aromatherapy essential oil diffuser. 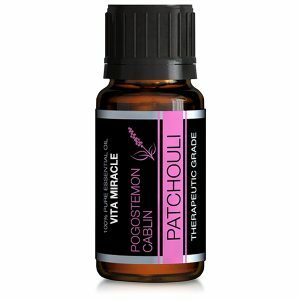 Competitor’s essential oil kits usually offer low priced aromatherapy oils. 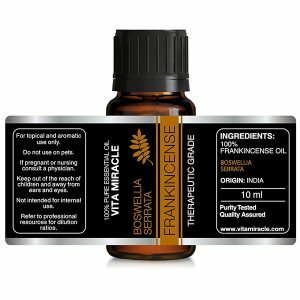 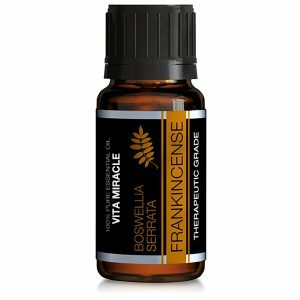 Not our essential oils set, a bottle of our Frankincense oil often sells for the price of our entire starter pack! 100% NATURE’S PURE ESSENCE – Each bottle contains 100% pure unadulterated essential oil; no fillers, additives, bases or carrier oils. 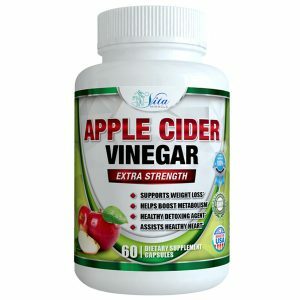 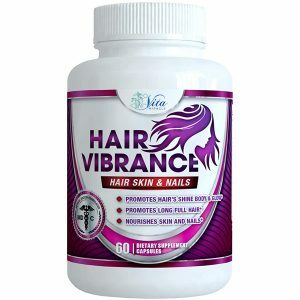 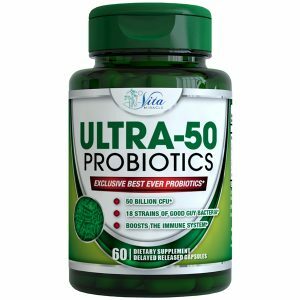 VITA MIRACLE Essential Oils are extracted utilizing advanced distillation and extraction methods producing the finest, therapeutic grade oils. 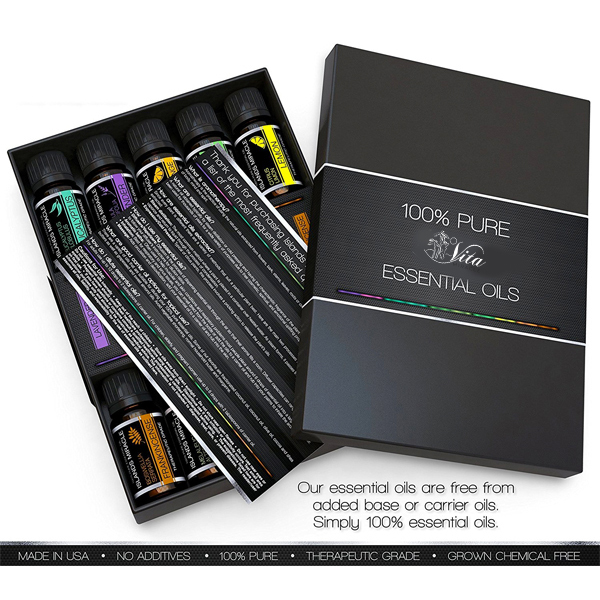 A PERFECT GIFT FOR ANYONE – Essential oils might be nature’s biggest secret. 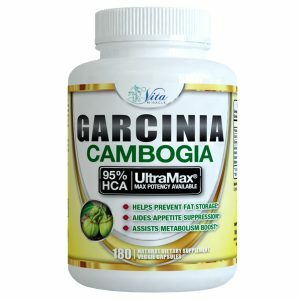 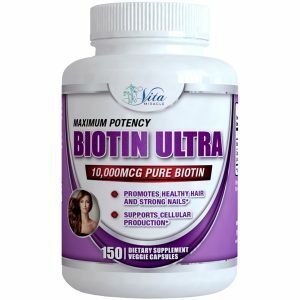 Derived from the aromatic essences of plants, they have a remarkable ability to affect a person’s well-being. 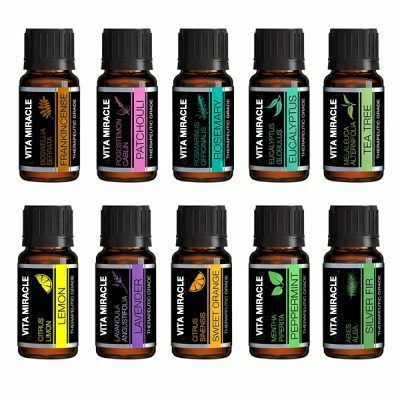 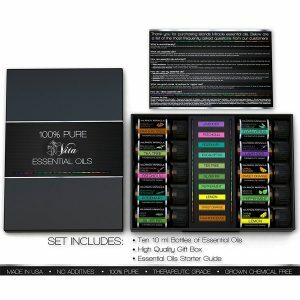 Our starter gift set is perfect for any one wanting to try a variety of popular oils. Enjoy easy and accurate application with euro dropper bottles. 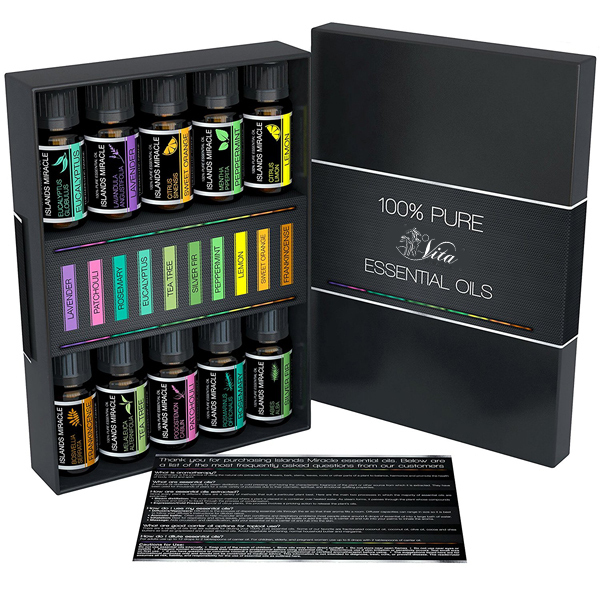 The gift set includes an essential oils quick start guide for learning how to use the essential oils along with a more in-depth essential oils e-book.